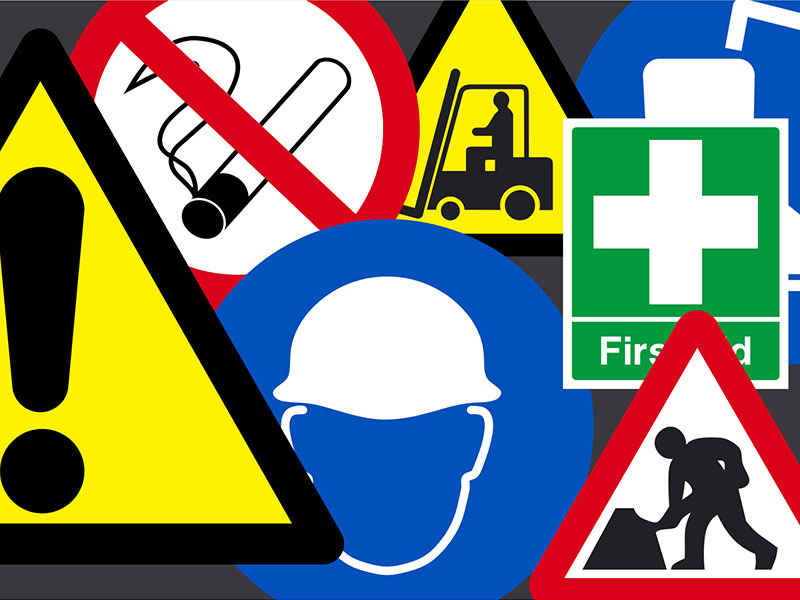 Safety signs are a legal requirement for most building and businesses. We can manufacture any safety sign needed to get you up to date! Many places of business use signs at their premises to help or warn employees and visitors around their workplace of potential hazards.